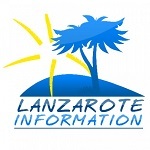 What’s Wrong With Lanzarote’s Weather In 2018? 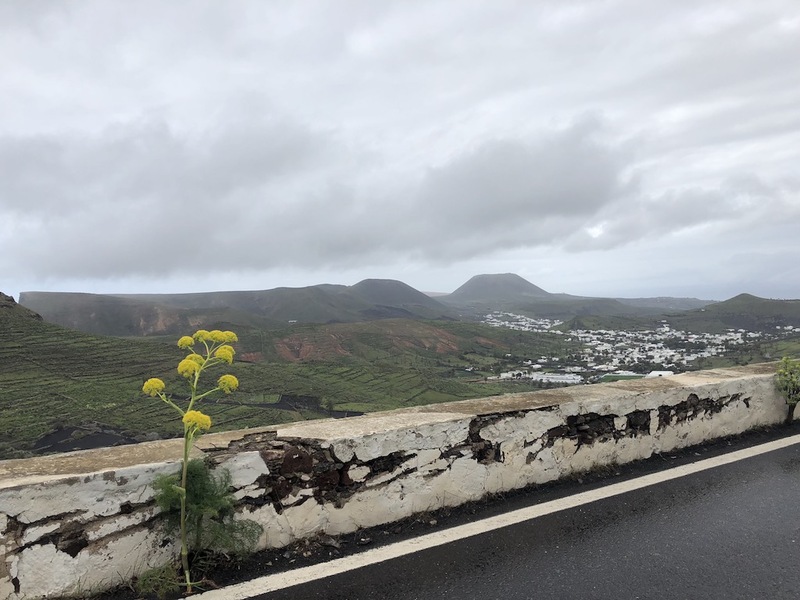 Update: This article was written in early August 2018, at which point Lanzarote had endured a pretty dire run of poor weather, by our usual very high standards. The good news is that almost as soon as it was written, the weather got much better. The second half of August and early September was fabulous, and in the middle of September we had a proper heatwave – blue skies and wall to wall sunshine! It’s no secret that our weather has been less than perfect so far in 2018. It was much cooler than usual all through the first half of the year, and although temperatures have recovered to normal during August, we’ve had more cloud than we normally get at this time of year. But let’s get things into perspective – daytime temperatures over the last week have been in the high 20’s to low 30’s, and they’re falling to around 21 degrees overnight. So it’s certainly not cold! It’s just that we haven’t had our usual summer of blue, cloudless skies. This follows 2017, which was the best year for weather anyone on the island can remember, so the contrast has been marked. And just to add insult to injury, northern Europe has had it’s best summer since 1976! Well guess what? The two are connected! This is a high pressure system that normally sits in The Atlantic between The Azores and The Canaries, and it’s the reason the weather here on the islands is normally so good. The high does a number of things that benefit our weather – it helps create the trade winds that keep the temperatures bearable in mid summer, and the circulation generally sees-off any storms or hurricanes, sending them north of the islands. But this year, the high pressure has moved north of it’s usual position, caused by an unusually gentle jetstream in the upper atmosphere, and as a result, the high has sat north of the continent, bringing amazing weather to UK, France, Germany and Scandinavia. Without our usual protection, The Canaries have had more cloud and cooler temperatures than usual. The only upside is that sea temperatures are higher than normal at 26 degrees, as the high pressure normally draws a cool current down to the islands. Long range forecasts aren’t that reliable, but it looks like things are settling down towards the end of August and into September. And hopefully, we’ll be back to a normal weather pattern for the rest of the year. The last time this happened her was in 2005, so on that basis, we shouldn’t expect to see it again until 2031! We’ve been here 20 years, so we’ve seen the ups and downs of the weather in that time. As we said at the top, 2017 was incredible, so there isn’t any long term pattern of weather change here. Lanzarote average annual weather charts. Lago Verde is a cracking, secure community in Puerto del Carmen, and this is a reall spacious apartment there with ocean views.